LAS VEGAS, June 13, 2012 -- International Licensing Expo -- What on Earth is Going On?! Award-winning toy manufacturer MGA Entertainment, makers of the hit toy franchises Bratz®, Lalaloopsy™ and Little Tikes®, in partnership with Justice, the hottest destination for tween apparel, accessories and lifestyle products, announces the terrestrial landing of Novi Stars™. 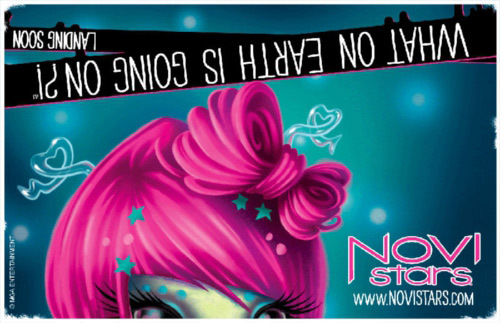 Available at Justice stores and major retailers beginning August 2012, Novi Stars™ is a new girls property and cosmic branded entertainment that combines outrageous, other-worldly adventure with cutting edge toy features never before seen in doll play. Filled with rich relatable storylines and humorous character content, the Novi Stars™ are on a galactic mission to meet new friends, try new things and find out what on Earth is going on?! 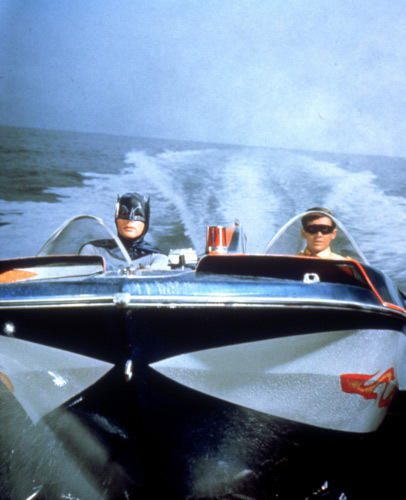 BURBANK, Calif., June 7, 2012 -- Holy Licensing Program, Batman! 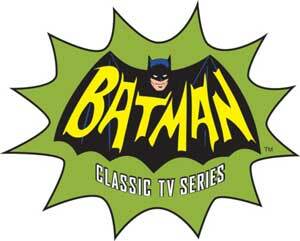 Warner Bros. Consumer Products (WBCP) unveiled today, in advance of Licensing Show 2012, a new licensing program inspired by the classic 1960's television series, Batman. The program will feature captured photography from the live-action series, as well as the illustrated character art inspired by the series' animated opening sequence, and will incorporate the vehicles, gadgets and catchphrases that have made the show a cultural phenomenon.